The #004 in our Podcast series is presented by Buster. 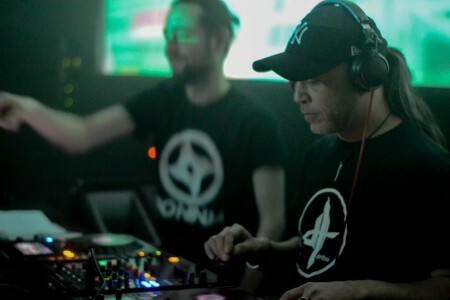 Buster is based in Brixton,South London, where he has been involved on the pirate radio scene since the late nineties and created several residencies on the most underground London circuit. He’s part of the record label BadMood Recording(Uk,Portugal,Germany) and 19th Studio Records (Uk). 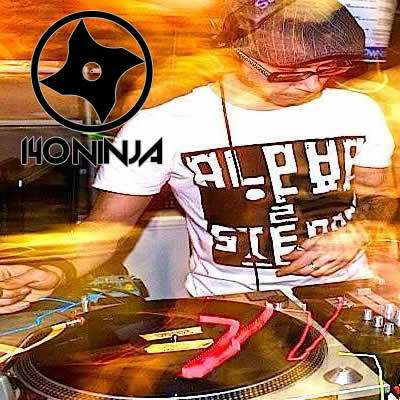 Most recently he created 48.1 Hz, a monthly event at the newly refurbished ‘Prince Albert’ in Brixton with monthly guests and dedicated to Dub rhythms and Bass music.